Sevyn Streeter returns to the scene with a playful new single titled “Don’t Kill The Fun”. Once again, the R&B diva teams up with Chris Brown for the upbeat single.“Let’s be undeniable and we won’t stop rockin’ till they call the cops,” Sevyn sings over the upbeat R&B production. 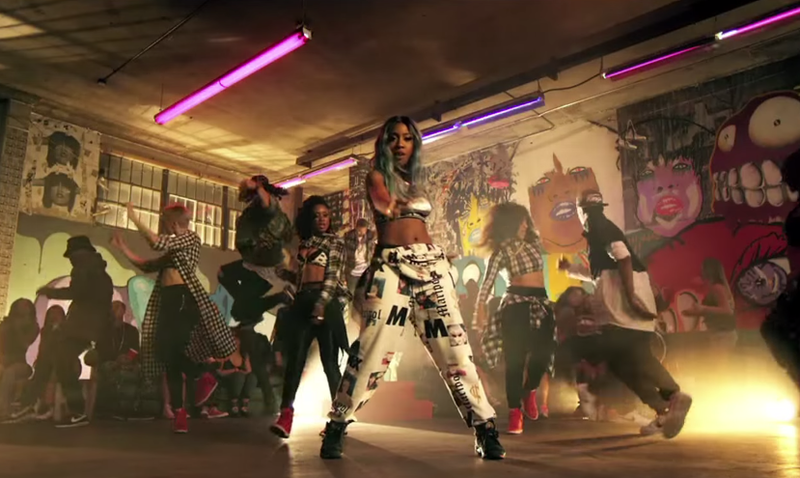 In the video, Sevyn takes us yo a party with features a sports car, Breezy’s graffiti-covered walls and some wild, yet flirtatious choreography! Sevyn Streeter is currently preparing her debut album due later this year! 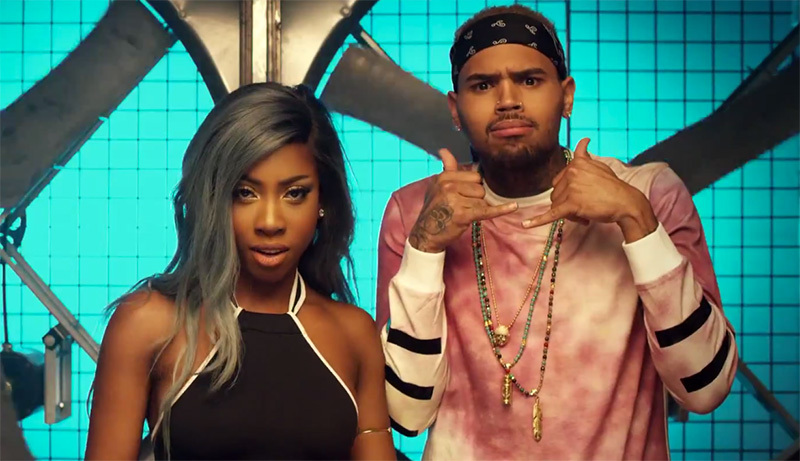 Check out Sevyn Streeter’s “Don’t Kill The Fun” featuring Chris Brown below!